The Joshua Tree: Ladies and Gentlemen, we are LIVE! Ladies and Gentlemen, we are LIVE! (Read the title in your best Bruce Buffer voice). 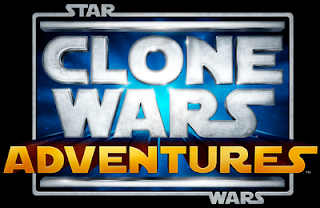 My new game, Clone Wars Adventures, is now LIVE and out of Beta! It's free to play and easy to download so head on over to the website and check it out! Anytime you come to our site to buy Cheap WOW Gold , you can contact with our live help. Just click the “Live Help” on the WOW Gold page, our professional customer server will reply you. Through this way, you can ask anything about our site about World of Warcraft, we will try our best to let you satisfied with WOW Gold for sale.